Potential first home buyers have a great deal of buying opportunities in today’s real estate market. We have recently seen new property developments specifically catering for this market, with pricing that allows first homebuyers to obtain a foothold in residential property. One of the most important and often challenging requirements facing first home buyers is obtaining enough of a deposit to qualify for a home loan. Typically most lenders would require a borrower to prove that they have savings of 5% of the value of the property they are purchasing. For Example; if you are buying a property for $400,000 a borrower would need to show the bank that their savings are at least $20,000. This can often be difficult for first homebuyers, due to many of them living out of home and paying rent, which takes a large amount of their disposable income. 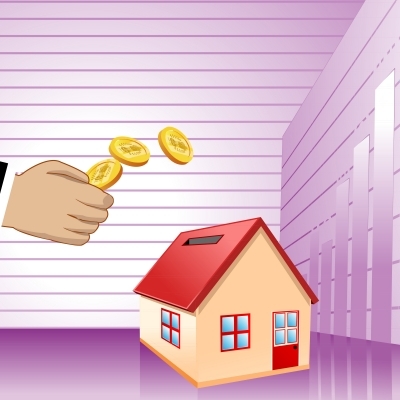 There are however some exceptions, as many lenders will allow the required deposit to be gifted from a family member as long as these funds have been in the borrowers account for more than three months or if the borrower can evidence that they have been paying rent through a property manager for 3-6 months. Alternatively, if they have a directly family member who is willing to act as a Guarantor for the loan, then a deposit may not be required at all. 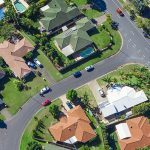 In some cases, we are now seeing the cost of home loan repayments being comparable to rent paid and with interest rates at historic lows, the opportunities for first home buyers have rarely been better. Should you wish to see how you may qualify for a loan as a first home buyer or any other general lending enquiries, please contact one of the friendly staff at Top Mortgages today on 1300 308 225.